May 4-5, 2017 Foxwoods Resort Casino, Mashantucket, Conn.
ABI, the Turnaround Management Association’s Connecticut Chapter, Turnaround Management Association's Northeast Chapter and the New York Institute of Credit are pleased to present the 11th Annual Credit & Bankruptcy Symposium at the Foxwoods Resort Casino in Mashantucket, Conn., May 4-5, 2017! The program features a Views from the Bench session with three regional judges and a review of President Trump’s first 100 days in office. You will also have the opportunity to enjoy networking with your colleagues over a game of golf or cocktails, and to earn up to 3.25/3.5 hours of CLE and 3.5 hours of CPE/CTP (Certified Turnaround Professional) credit. We look forward to seeing you this May! 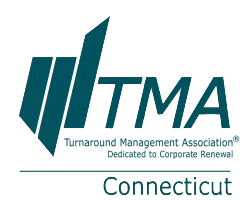 A joint program of the American Bankruptcy Institute, Turnaround Management Association’s Connecticut Chapter, Turnaround Management Association's Northeast Chapter and the New York Institute of Credit. As the #1 golf course in Connecticut, the Rees Jones-designed North Course at Lake of Isles challenges players with more than 7,300 yards of manicured fairways and greens. Five sets of tees at each hole give golfers of all skill levels a chance to score. Players can arrive as early as 10:00 a.m., with an 11:00 a.m. shotgun start. Includes a boxed lunch. Sponsored by Burns & Levinson LLP and KeyBank N.A. Webster Bank, N.A. ; Stamford, Conn. The O'Connor Group Inc.; Bedford, Mass. Foxwoods Resort Casino is one of the premier hotel, gaming, shopping and entertainment destinations in the Northeast. Foxwoods features a vast array of gaming in six casinos, AAA Four-Diamond hotels, restaurants from gourmet to express, world-renowned spas, awarding-winning golf, state-of-the-art theaters and exclusive retailers. The resort is within an hour’s drive of Providence, R.I., and Hartford and New Haven, Conn., and just over 90 minutes from Boston. New York is little more than two hours away. The hotel group block has closed. Rooms are still available, to make a reservation call (800) 369-9663. All fees, except a $75 handling fee, will be refunded if written notice of cancellation is received by April 13, 2017. No refunds will be granted after April 13, but substitutions will be allowed. After April 13, upon written request, a coupon for 20% off the registration fee (not including optional events) will be issued, which can be used (by the canceling registrant only) for any ABI educational program up to one year after this conference, or for this same conference next year. 3.25 hours of general CLE credit are pending in states calculating CLE on a 60-minute hour, and 3.5 hours of general CLE credit are pending in 50-minute-hour states. Credit hours granted are subject to approval from each state. California MCLE: ABI certifies that this activity has been approved for MCLE credit in the amount of 3.25 hours. 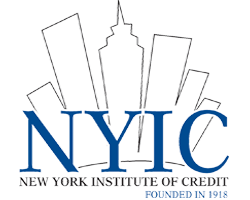 NY MCLE: This transitional and non-transitional program has been approved in accordance with the requirements of the CLE Board for a maximum of 3.5 credit hours, which can be applied toward professional practice. 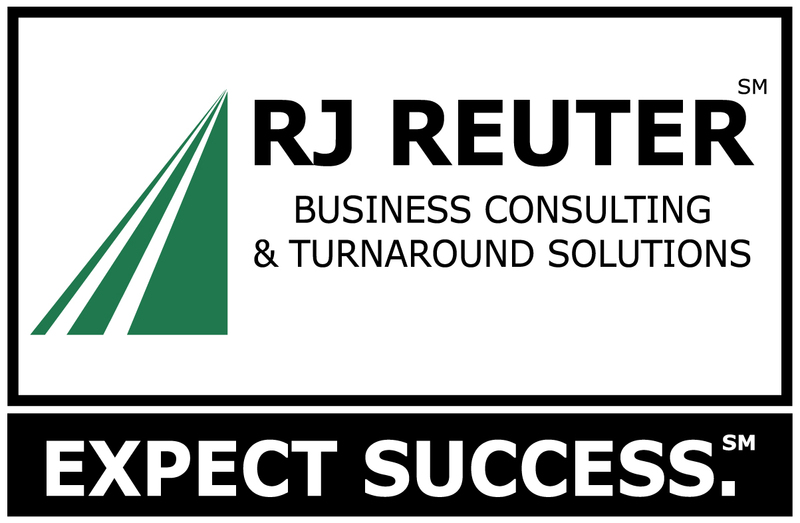 3.5 hours of CPE and CTP (Certified Turnaround Professional) credit are also available.